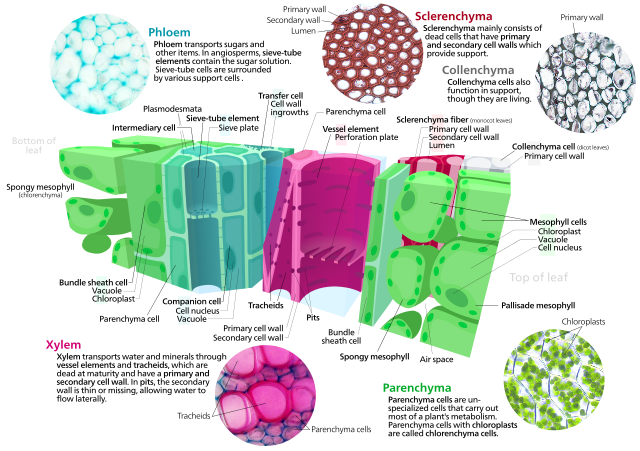 There are three types of simple plant tissues that make the basic structure of plants; namely, collenchyma, parenchyma, and sclerenchyma. 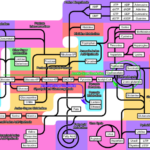 Simple tissues are composed of a similar group of cells and responsible for carrying out a certain set of functions in the plant body. 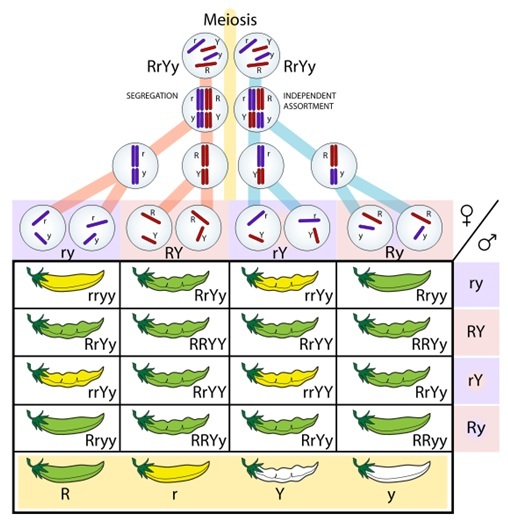 Complex tissues like phloem and xylem that derive from simple tissues contain different types of cells responsible for carrying out several functions. 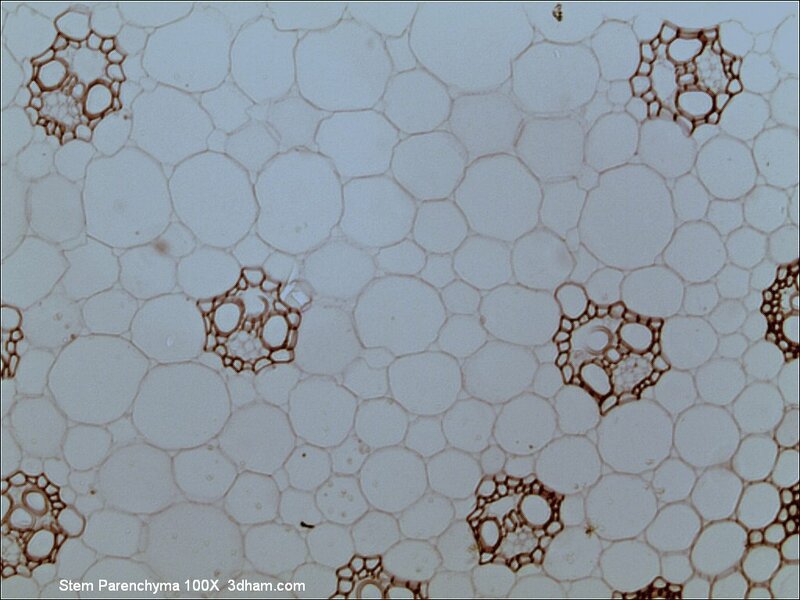 Parenchyma tissues contain cells with thin, permeable primary cell wall, and the cells are metabolically active. Collenchyma and sclerenchyma tissues have thick cell walls, thus, provide strength to plant body. The key difference between the parenchyma and sclerenchyma is the presence of secondary cell wall in sclerenchyma cells, unlike in parenchyma cells. 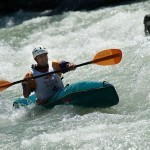 Further differences between these two tissues will be highlighted in this article. Parenchyma is the simplest tissue in plant body that characterized by the presence of uniformly thin primary cell wall and lack of secondary cell wall. The primary cell wall is permeable to small molecules that enable many metabolic functions by allowing materials to move inside the cell and expelling chemically altered substances from the cell body. These cells are often called chlorenchyma due to the ability of photosynthesis, the process during which water, carbon dioxide, and light enter the cell easily to produce sugars, which use as the energy source in plants. Additionally, parenchyma cells are adapted to store certain substances in plants. For example, parenchyma cells act as starch storage cells in seeds and tubers. Moreover, they store oils (avocado, sunflower), water (cacti) and pigments (fruits, flower petals) in certain plant species. 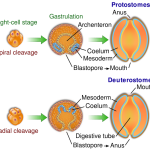 Most importantly parenchyma cells make the meristematic tissue, which carries out plant growth. Sclerenchyma tissue is characterized by the presence of thick secondary cell wall just inside their primary cell wall. Because of this feature, sclerenchyma cells are easily recognizable. Sclerenchyma cells provide elastic strength to the plant body, which means it has the ability to differentiate even after plant organs have the reach to its final size and shape. A good example to explain the elasticity of sclerenchyma tissue is the bending of woody branches by the wind or any other reason. Even after bending, branches come to their original shape once the wind has stopped. The secondary wall of fully differentiated sclerenchyma cells is so strong that stop their growth. Most importantly, sclerenchyma cells produce lignin, a substance that hardens the cell wall matrix resulting extremely tough secondary wall that resistant to decay. Lignin does not allow water to penetrate the cell wall, hence, if it covers the entire cell, the cell will soon die. To avoid this lignified secondary cell wall of sclerenchyma has small tunnels known as pits that interconnect neighboring cells. These pits make passageways for water and nutrients. What is the difference between Parenchyma and Sclerenchyma? Parenchyma: Parenchyma cells easily allow molecules to enter into cells and expel substances easily from the cell. Sclerenchyma: Permeability of sclerenchyma cell is limited due to the presence of the secondary wall. Parenchyma: Parenchyma tissue can store various products of the plant body, such as water, sugar, oil, etc. Sclerenchyma: Sclerenchyma tissue does not store anything. Parenchyma: Parenchyma cells can produce new cells by acting as a meristematic tissue. Sclerenchyma: Sclerenchyma cells do not produce new cells. 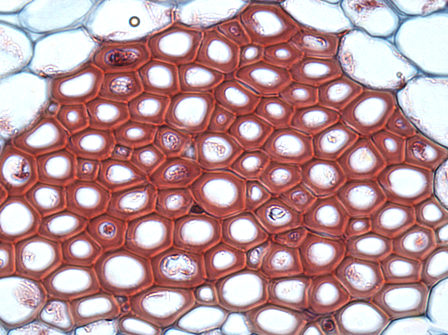 Unlike parenchyma tissue, sclerenchyma tissue can provide elastic strength to plant body and synthesize lignin which hardens the plant body and prevents decay.